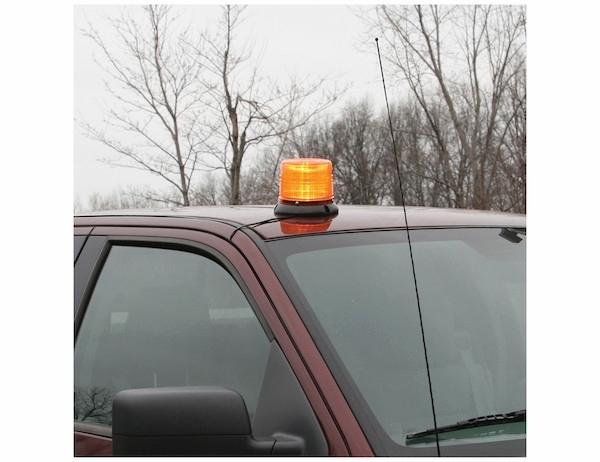 - Six bright LEDs increase your vehicle's visibility. 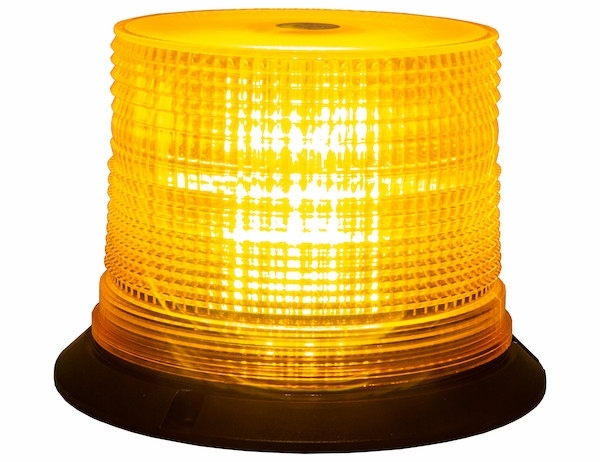 - Permanently or temporarily mount to vehicle with the 1 in. 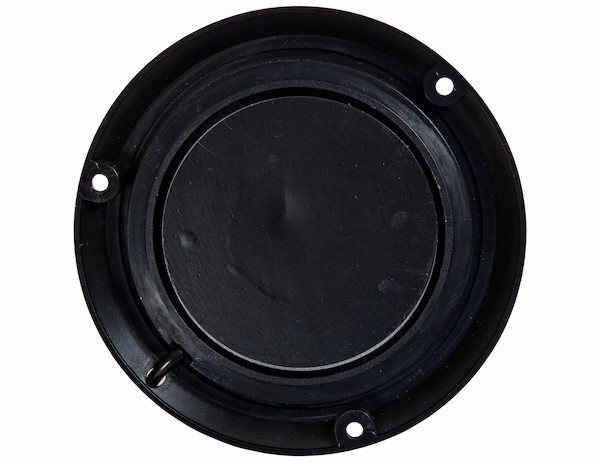 pipe, 3-bolt mount, or magnetic mounting options. 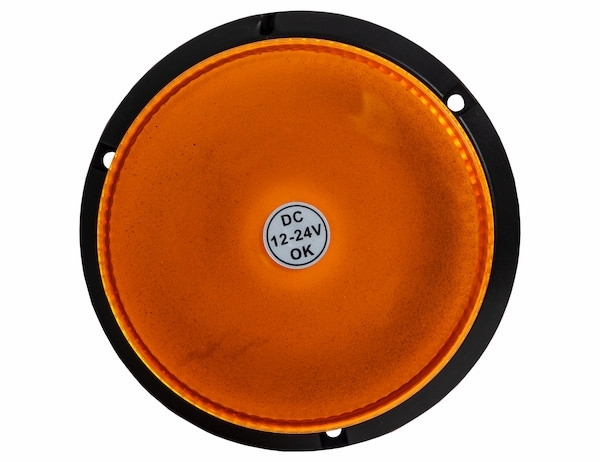 - Available with SAE J845 Class 2 rating. 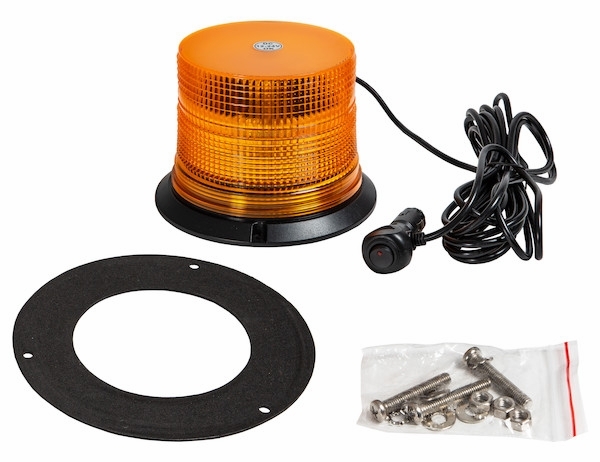 Buyers Products 6.5 Inch by 5 Inch LED Beacon Light has six bright LEDs to improve vehicle visibility. It has 8 flash patterns and is rated SAE J845 Class 2. 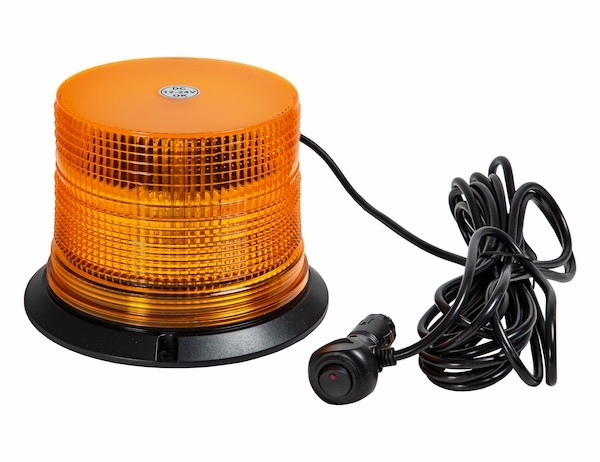 The beacon has an amber lens and includes a 10 ft cord with accessory power plug. Three different mounting options make it easy to install where you want it.